The Food and Nutrition Services department of Rice County District Hospital prepares more than 3,200 delicious and nutritiously balanced meals per month. 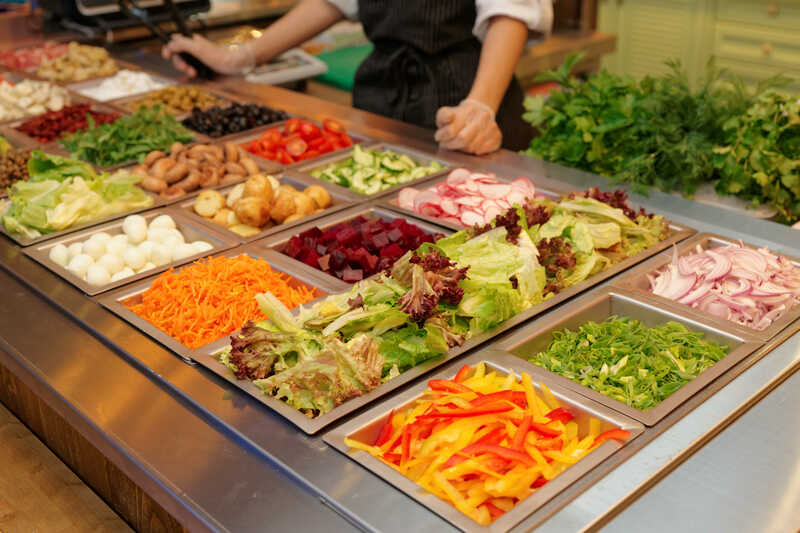 Our experienced staff includes a registered dietitian and certified dietary manager to ensure meals are nutritionally balanced and meet the needs of varied special diets. We serve hospital patients and employees, along with residents in the intermediate care unit at the hospital and Noble Place Independent Living Community. The hospital also partners with community outreach programs, which provide meals to Lyons Head Start and Meals on Wheels. The Food and Nutrition Services department accommodates all doctor-ordered special diets and makes every effort to honor preferences. Additionally, a special menu, with customizable options, is available for new parents at the Family Birth Center. For more information, call Rice County District Hospital at 620-257-5173.